At The Law Network PC, we understand there are many things to take into consideration when you begin the estate planning process. You are likely to have a number of questions regarding protection of your assets, as well as how to best distribute those assets upon your death to ensure your wishes are honored. Life is unpredictable, but the fate of your assets does not have to be. The Law Network PC team are very helpful, patient and knowledgeable which put's someone like me with little experience with personal estate planning at ease. The pricing is very reasonable. I highly recommend. 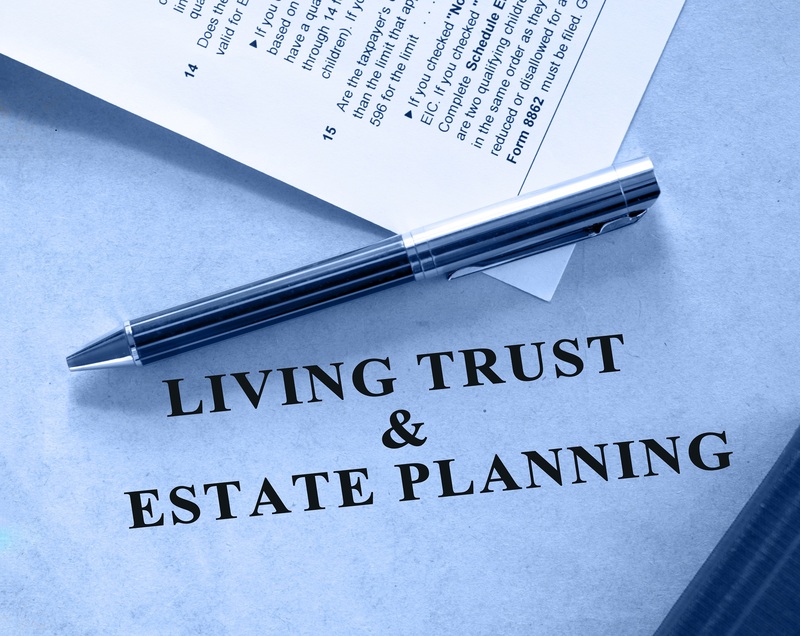 A revocable living trust (RTL) is a legal document that, as with a will, contains instructions for what you wish to happen to your assets when you die. A RLT is amendable and changeable throughout your life, as your wishes or circumstances change. The person who creates the trust is called the Settlor, Grantor, or Trust maker. The Settlor of a RLT maintains control over the assets of the trust as manager or trustee. A successor trustee is appointed to care for assets of the trust, if the initial trustee cannot. An appointed successor trustee also closes or administers the trust estate when the Settlor dies. Transferring property into a revocable living trust isn’t nearly as complex as you might assume. When you initially consult with one of our attorneys, you will provide asset information, including how your assets are currently titled. Typically, title on such assets as real estate, stocks, CD’s and investments, will be changed to the name of the trust. Our attorneys will help you through this process, working closely with your financial advisor and insurance agent. It is particularly important to work with an estate planning attorney as pertains to tax deferred accounts such as IRS and 401(K)s, to assure that beneficiary designations are properly completed. Allows continued control over your property. Avoids probate upon your death, including ancillary probates, if you own property in other states. Provides privacy because a trust is NOT lodged with a court, as is a will. Minimizes the amount of time it will take to settle your estate, since public probate court procedures are avoided. Heirs can be protected from predators and creditors through sub-trusts after the Settlor dies. Quicker distribution of assets to beneficiaries because not court involvement. More difficult to contest than a will. Trust are not just for the “rich”. If you have assets, and a desire to direct those assets to loved ones after your death, a trust can benefit both you and your loved ones. For more information or to schedule a time to speak with one of our estate planning attorneys, call The Law Network PC today, at 303.267.1111 to get started. At Law Network PC we understand that there are many things you’ll want to take into consideration when you start your estate plan, and we also understand that you’re likely to have a number of questions about how to protect your assets, how to best distribute your assets and how to ensure your wishes are honored after you pass. Coyright © 2018 Law Network PC. All rights reserved.